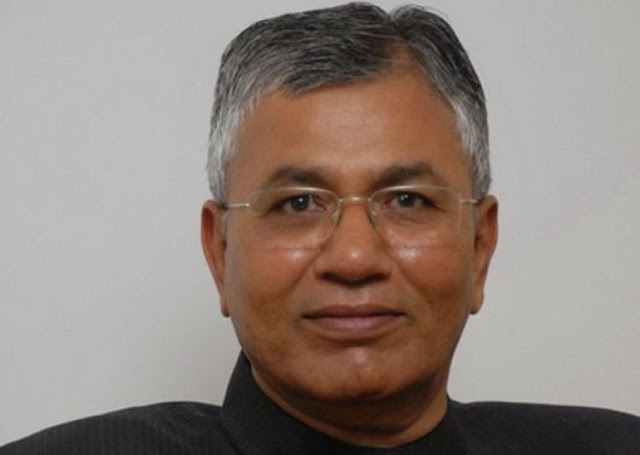 The government is looking for suggestions to improve the Insolvency and Bankruptcy Code stated the Minister for Law and Justice - P. P. Chaudhary. Commending ASSOCHAM for organizing a conference with the Insolvency and Bankruptcy code as the theme, the minister called upon all stakeholders to bring forth suggestions and gave assurance that the government was ready to do whatever needed to be done. The government is aiming for zero electrical imports by 2022. 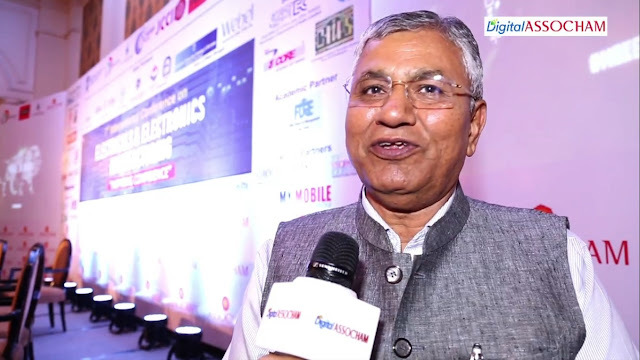 This was said by MoS, Electronics and IT, Law and Justice - P P Chaudhary at ASSOCHAM's National Conference on Cold Chain. The Minister also outlined the government's steps to reinvigorate the electronics manufacturing industry.